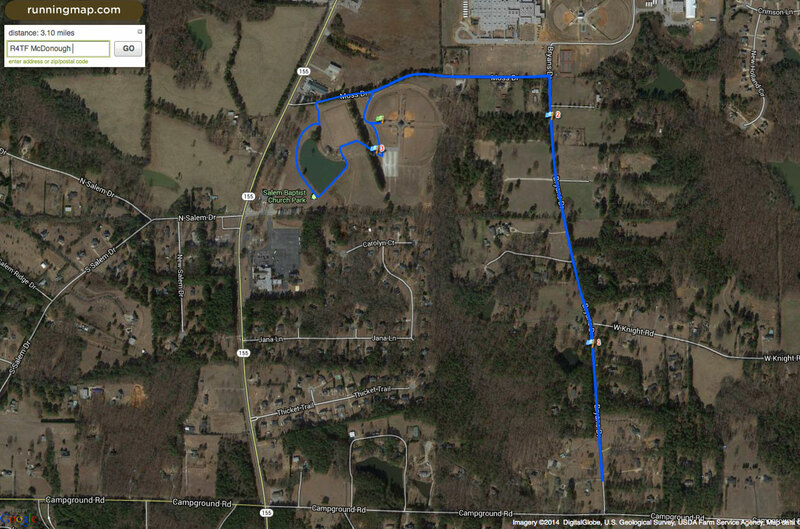 The starting point will be the at the Salem Baptist Church Recreation Complex. Look for the inflated arch on race day to find the start line. (Follow the signs posted on race day). Check-in and late registration will begin at 5:30 PM – 7:30 PM the day of the race. There will be plenty of parking at the Salem Baptist Church parking lot. Look for signs on race day.